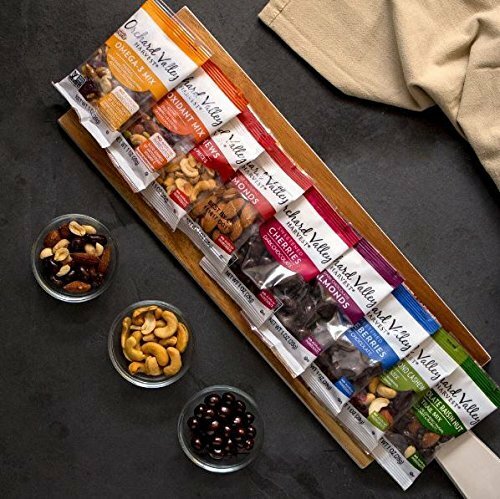 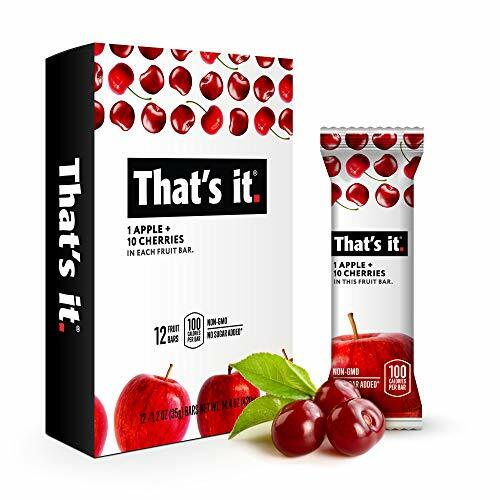 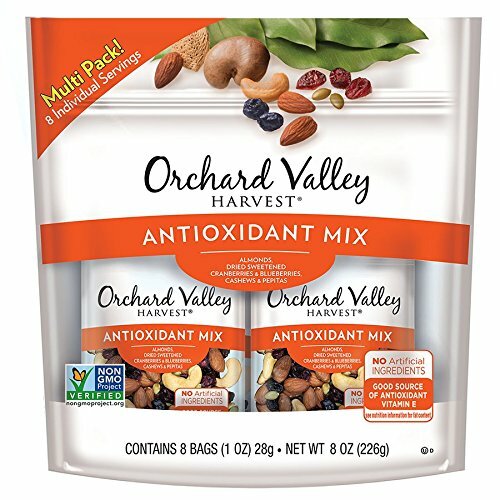 Enjoy the delicious taste of our antioxidant mix made with almonds, dried sweetened cranberries and blueberries, cashews, and pepitas and feel nourished and satisfied. 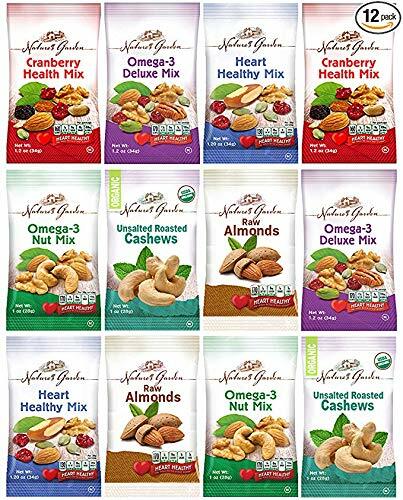 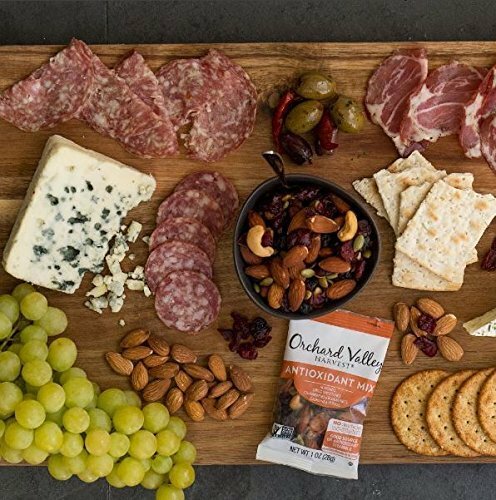 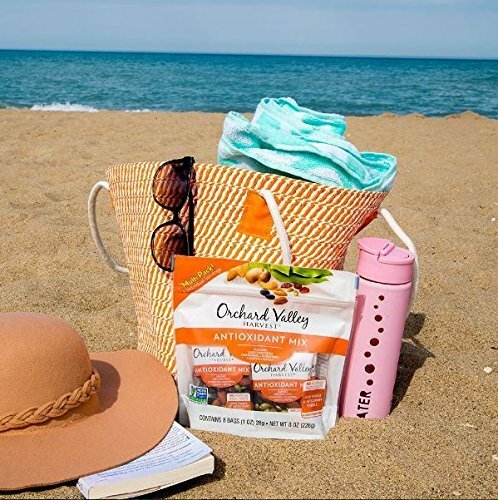 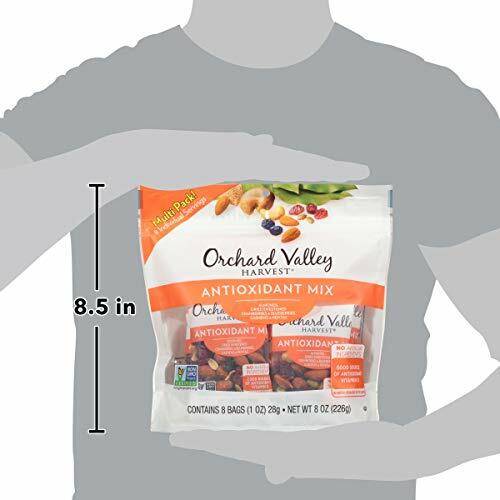 Orchard valley harvest is dedicated to finding pure and simple nuts and dried sweetened fruit that support your healthy lifestyle. 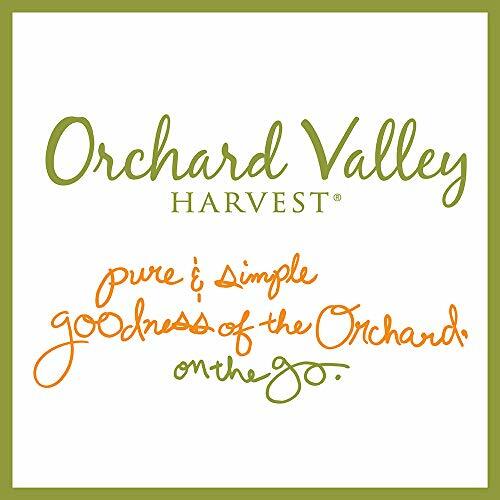 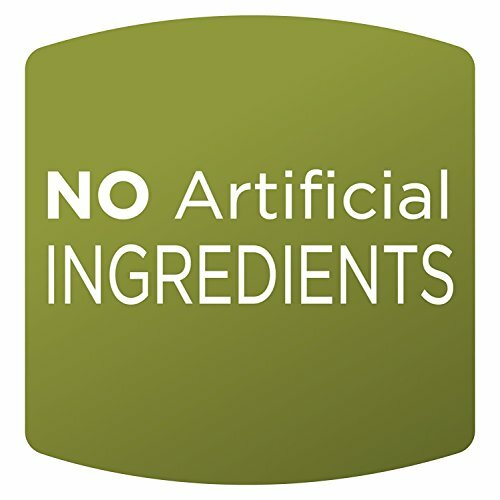 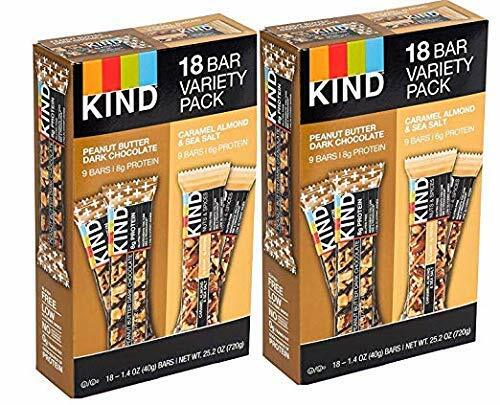 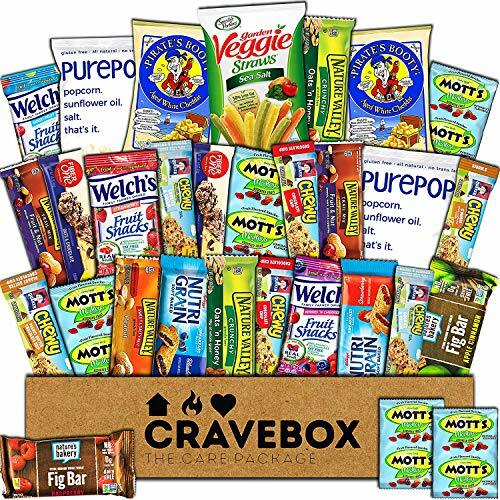 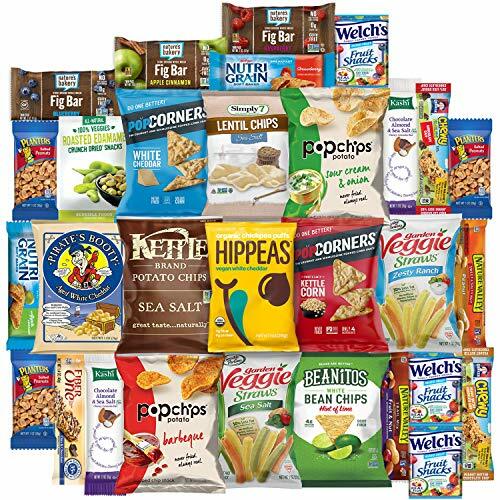 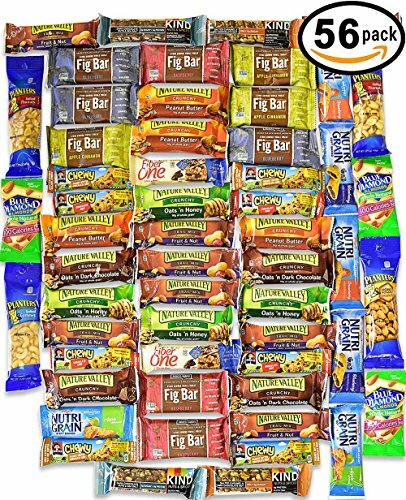 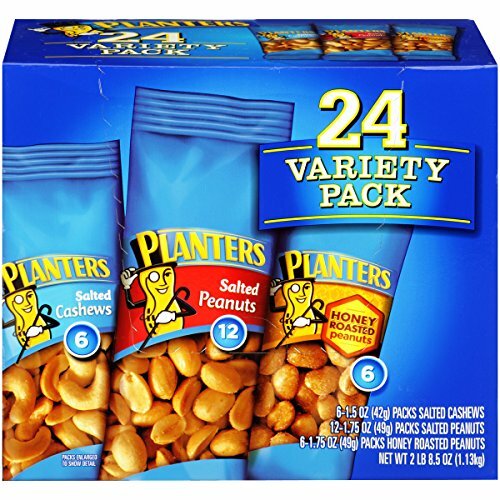 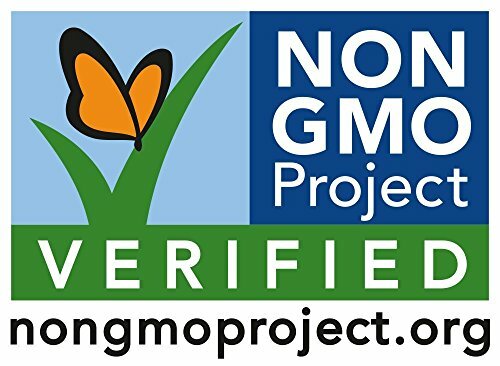 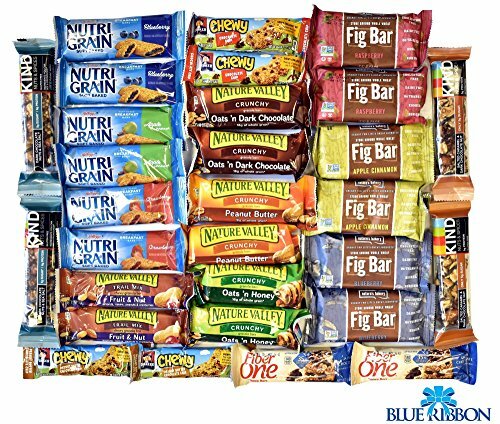 All orchard valley harvest products are non-gmo project verified and do not contain any artificial colors, flavors or preservatives. 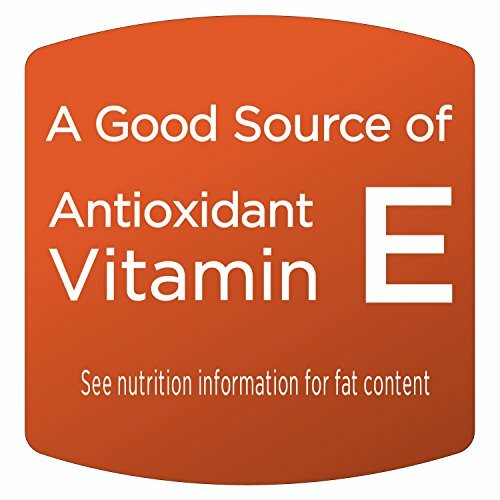 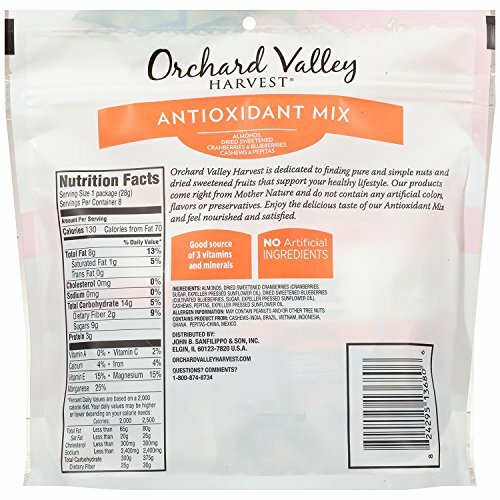 Orchard valley harvest antioxidant mix is a good source of antioxidant vitamin e, as well as three other vitamins and minerals including copper, iron, magnesium, and manganese.